Item listed 1453 day(s) ago. 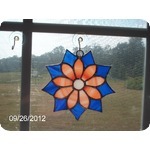 Handmade stained glass rainbow suncatcher. 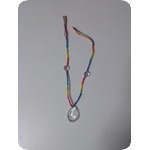 Great for Mothers day gifts. Moms Birthday or for Christmas. 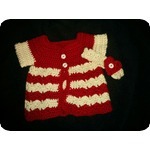 If you like an item but would like it in a different color, I can do it in the colors of your choice. 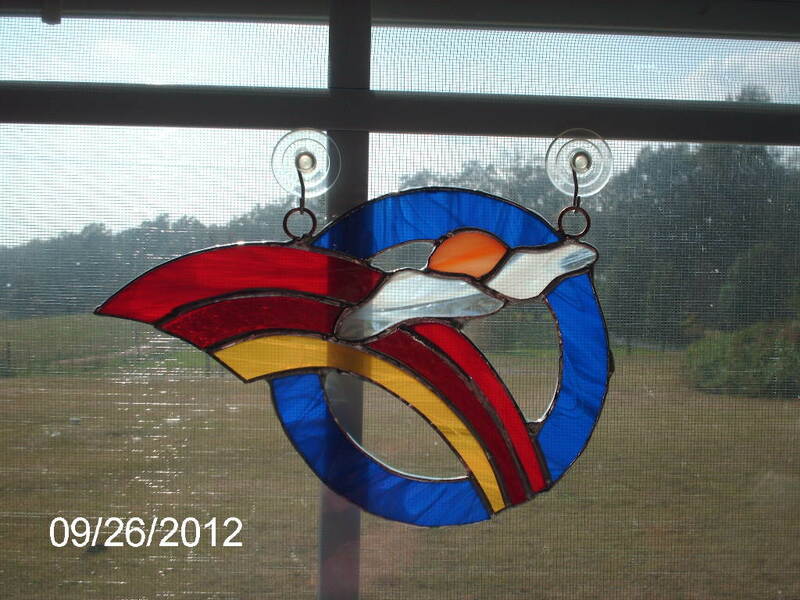 A lot of time and love goes into all of my pieces, they are made with real glass, they are not perfect. I have a lot more piece I will be posting.